The Long Walk to forced imprisonment in eastern New Mexico still haunts the Navajo people. But after years of suffering they were allowed to return to their traditional lands where they prospered. 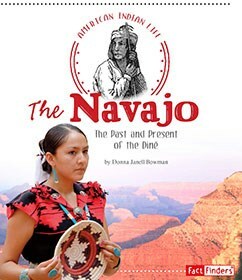 Today the Navajo celebrate their strengths and proudly maintain their cultural traditions in modern America.